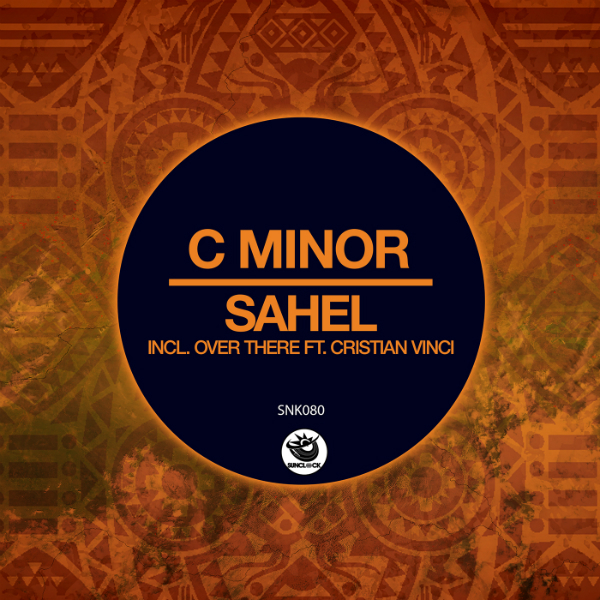 C minor after having killed us with a great remix recently released, Now offers his 'Sahel', a deadly production consisting of 2 powerful tracks that will make the biggest dancefloors tremble, thanks to the featuring of Cristian Vinci. 'Sahel' is a continuously operating pneumatic hammer with a thrilling groove and very effective and extremely dark bass synths. The suggestive club atmosphere that manages to create leaves room for a crescendo of electronic synths and percussion that explode in the second part of the song, after an exhausting pause. 'Over There' with the featuring of Cristian Vinci, equally releases a great energy, but with more Afro-house influences. The metallic electronic synths are of great impact, together with the evocative percussion that accompany the whole piece in a dangerous crescendo .. raising the empathic level of the track in an excited way. The central break is hypnotic, ill, and very aggressive at its restart. A totally Italian signature bomb package.